Posted on June 2nd, 2015 by GV Team. There’s a lot of information out there about how to volunteer, where to volunteer, and why we should volunteer. Something that doesn’t get talked about enough is when not to volunteer. 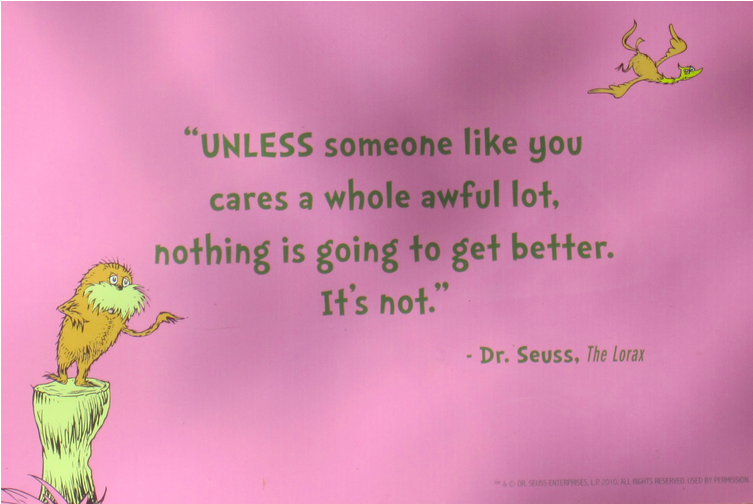 But we need to recognize that caring and volunteering do not always go hand in hand. At times, volunteering is not the right or best thing to do, particularly when you’re traveling. 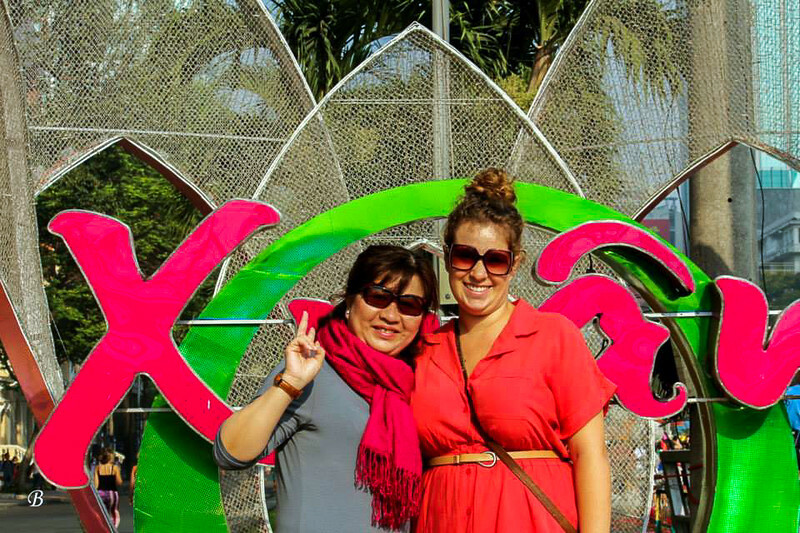 Volunteering overseascan be extremely rewarding for a volunteer. Volunteering can help the local non-profit organization (we don’t buy into the voluntourism myths), but there are also times when volunteering is neither helpful nor rewarding. Let’s look at two key guidelines to consider when you’re deciding when and if you should volunteer overseas. First, ask yourself what can you offer to a non-profit organization that will be valuable to them and will help them in their stated mission. Do you have a specific, unique skill that you could teach others? Skilled volunteering is one of the best, most helpful ways to volunteer. And you don’t have to give a long-term commitment; it depends on the organization’s needs. You could run a long-term training program, or a short-term workshop. Volunteers who helped fundraising efforts for the Bung Sang Blind Shelter in Vietnam. For example, I run a volunteer program in Ho Chi Minh City, Vietnam where Native English-speaking teachers train Vietnamese English-language teachers. We run weekly professional development workshops and offer them to Vietnamese teachers who work in charity-run schools, schools where the students come from disadvantaged backgrounds. 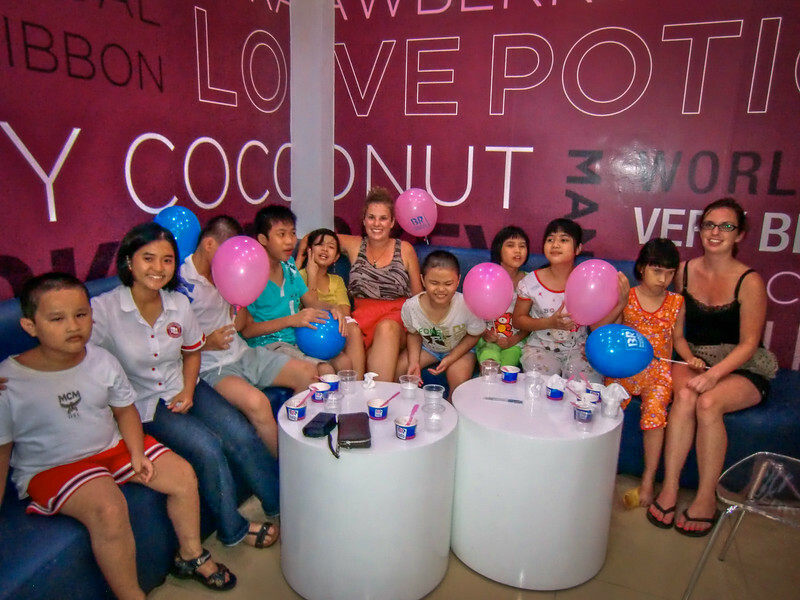 I also worked with an orphanage in HCMC catering to children with disabilities. Together, we brought in a physiotherapist and an autism specialist. With their niche skills, they ran training workshops for the staff focusing on how to deal with specific problems they were encountering. In these cases, the time commitment is flexible; my programs are looking for people with specific skills who want to share and teach others. On the other side, however, I worked with an organization, the LIN Center for Community Development in HCMC, by developing the fundraising and event organization capacity of small local NPOs (non-profit organizations). In this case, I worked with a team of volunteers over a period of six months to coordinate and organize LIN’s annual community fundraiser. My team supported the local NPOs and engaged with them so they could pass skills and knowledge to the community. Skilled volunteering is a very important piece of how you should decide volunteering projects, and here I outline the process of becoming a skilled volunteer in more depth. This brings me to the second question you should ask yourself before volunteering with a specific project: How much time do you have to give? If you have a specific skill to teach—perhaps as a short workshop—and an organization in need of those skills, short-term volunteering can be beneficial. However, don’t expect one-on-one contact with the organization’s beneficiaries—in many cases you will train the organization’s staff. This is particularly true in organizations working with children. Children are vulnerable, and it’s not safe or healthy for them to have strange adults briefly in their lives, even if you have the best of intentions. Sorting clothes in preparation for a “Bring and Buy” local fundraising event. If you don’t have a specific skill, to provide value you should commit to a long-term project. The organization will invest a lot of resources into training you, and if your help is just days or weeks, it’s not worth their limited time and resources to train you. Committing to long-term volunteer positions is also the best thing you can do for you. As a volunteer, you develop deeper connections with the organization and its beneficiaries, and you are a more effective and helpful volunteer. Earlier I mentioned my work with an orphanage in HCMC. When I worked there, passing travelers often offered to come for a day or two to ‘help.’ I always turned them down. Most often, they did not speak the language and they had no skills helpful to the staff of the orphanage. I did not, however, run the only volunteer program at this orphanage, and I would too often see volunteers ‘helping’ by holding the cute little babies and taking photos. The staff was still left to do the real work: the feeding, the cleaning, the changing of diapers, the administering of medicine. This type of volunteering does nothing to help anyone involved. In many ways, it’s detrimental. The staff often redid tasks that a volunteer did trying to helpful, but because the volunteer hadn’t committed the time to stay, learn, and receive training, it actually cost the staff more effort and time to fix the volunteer’s mistake. This link provides more information on the sticky ethics around volunteering with children. 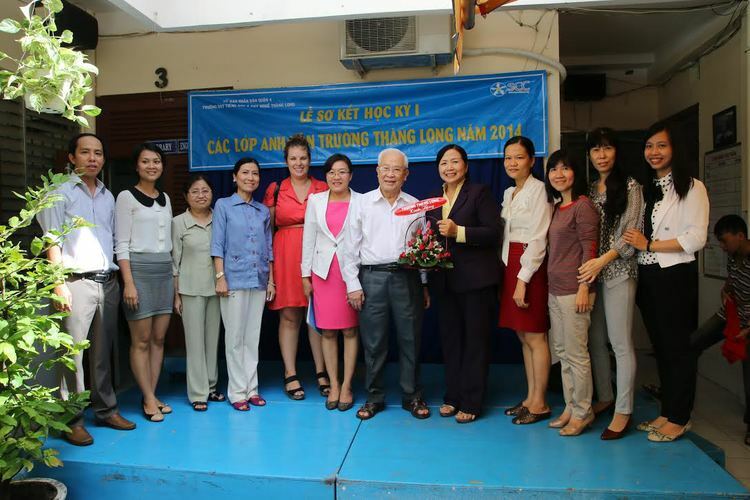 The local Vietnamese teachers supported by the program’s professional development workshops run by volunteer teachers. This highlights the importance of long-term volunteering in many situations. Once you have committed to finding a long-term volunteer position in a new country, it’s important that you research thoroughly for the most reputable organizations. 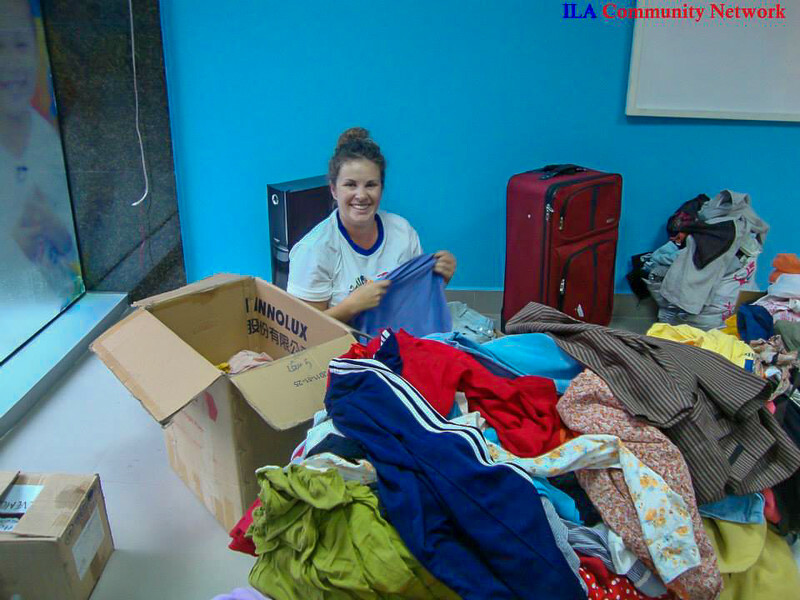 Often the large international volunteer organizations have long, complicated, rigid processes for volunteer or internship positions. The small local organizations; however, vary hugely in the way they recruit and handle volunteers. Here are a few questions you should ask before you decide if you can truly help their organization. Do you have to pay a fee for volunteering? Do they often accept volunteers? Do they recruit locally or internationally for volunteers? Do they offer an orientation and or training procedure? Do they offer any help getting to the country where you’ll be volunteering? Do they encourage questions and debate? What are their needs and do they match yours? A full list of questions for vetting projects is here. In short, before you decide to volunteer overseas, think about your skills and how they match the needs and interests of the organization. What are you passionate and knowledgeable about? What can you teach people about and is it something they want to learn? How much time do you have to give and what do they need help with? You may find that once you’ve answered these questions, that volunteering isn’t the right fit. Maybe you don’t have a specific skill you can teach in the time constraints of your next trip. Maybe your skill does not match the needs of the organization or country. Maybe you don’t have enough time to give. Or perhaps you cannot find an organization to work with that fits with you. For these reasons and more, it is ok to decide not to volunteer. In fact in some cases admitting this is actually the best thing that you can do! Here are alternatives that may make your next trip even better than a short-term volunteer experience. Support social and fair trade businesses. The GV database has a geo-located map of social enterprises that could form a starting point. Join a local beach clean-up day. Participate in movements; Slow Food is one that promotes good, clean, and fair food all over the world. They have “Snail Approved” restaurants in more than 160 countries around the world. Donate to reputable and transparent local non-profits in the country you’re visiting. Find alternative ways to volunteer, like micro-volunteering. 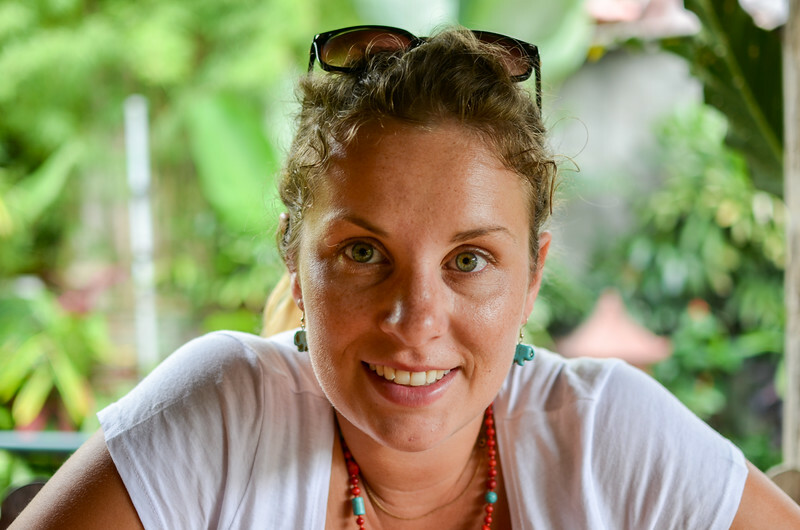 Jessica Schmit is a volunteer and traveler living in Vietnam. If you want more information about smart and responsible volunteering, check out her blog and read 5 Things You Need to Know Before You Volunteer While Travelling. Or get in touch with her through Instagram or Facebook—she’d love to hear from you!